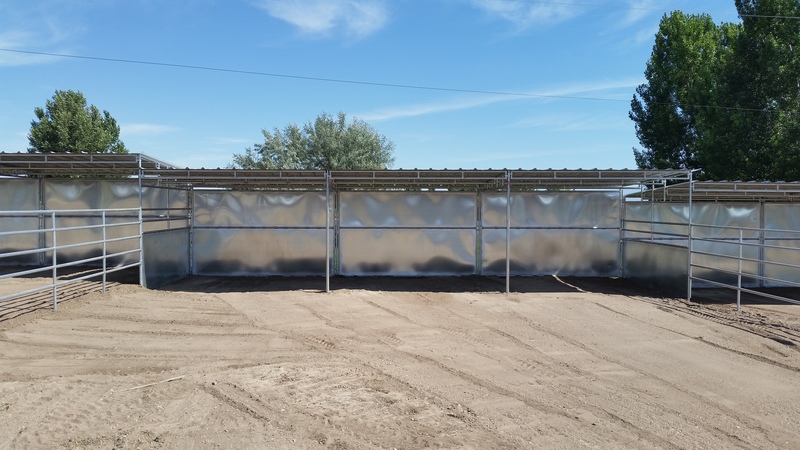 “A wise man told me once that it was cheaper to cover it, than it is to replace it"
We're here to help with whatever you need. 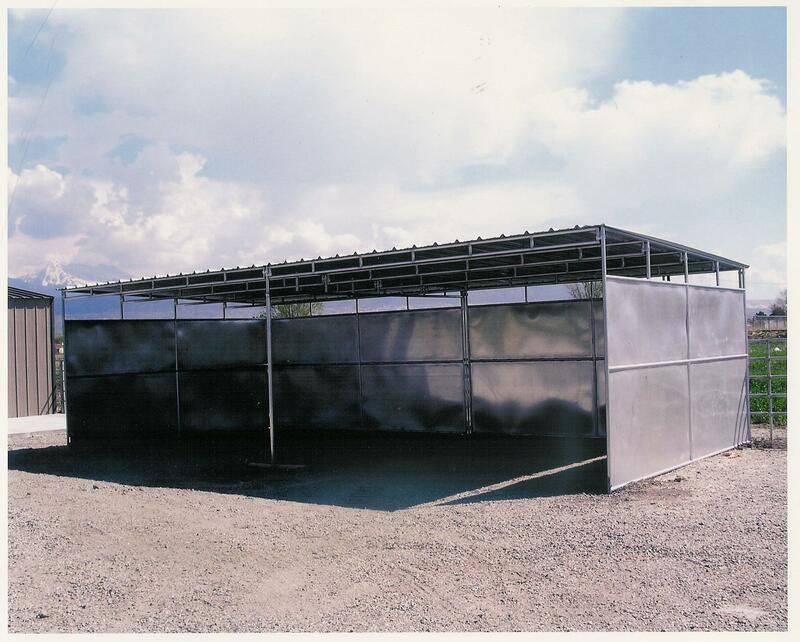 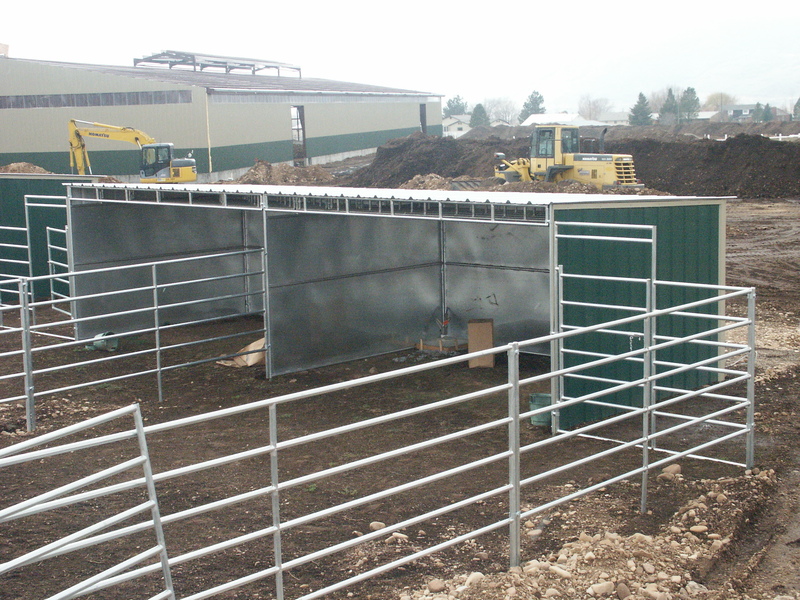 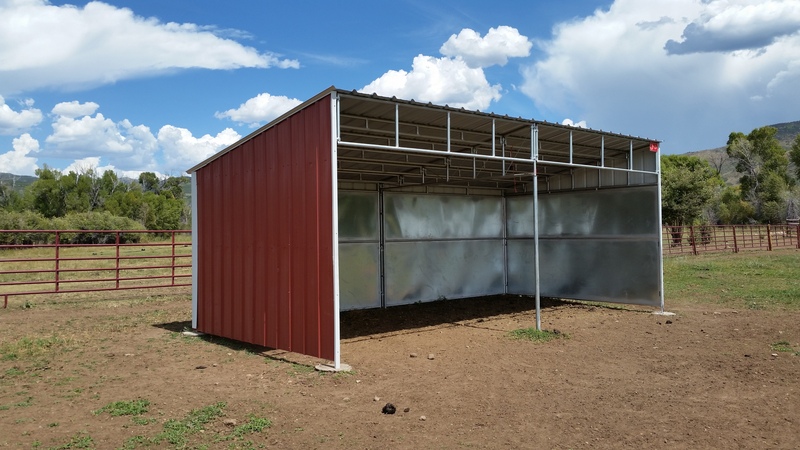 The loafing shed has the same wall construction as the Wrangler Classic Barns and can be built in any size or configuration to fit your every need. 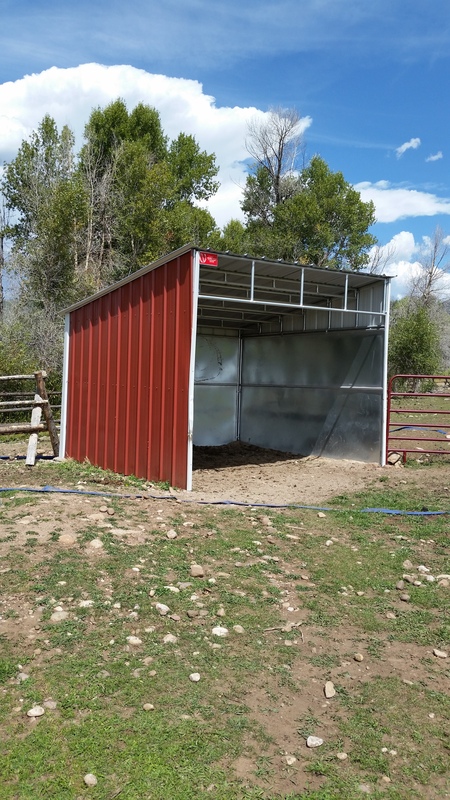 If it’s a tractor, equipment or just hay storage you need covered. 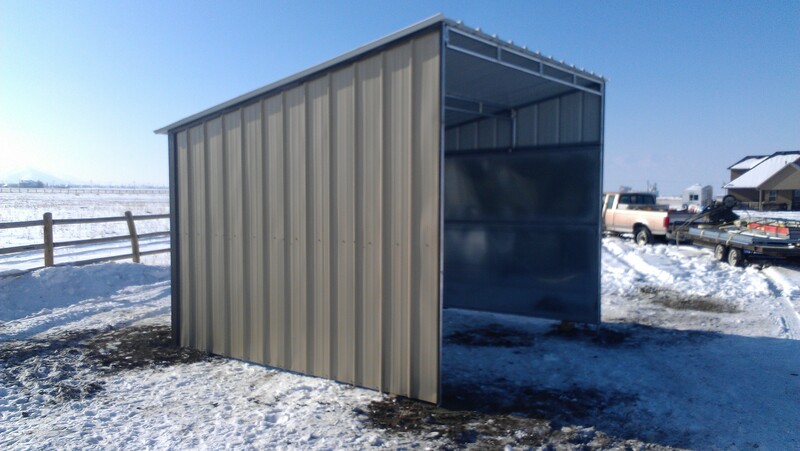 We can make it taller, wider or even longer to cover everything you own. 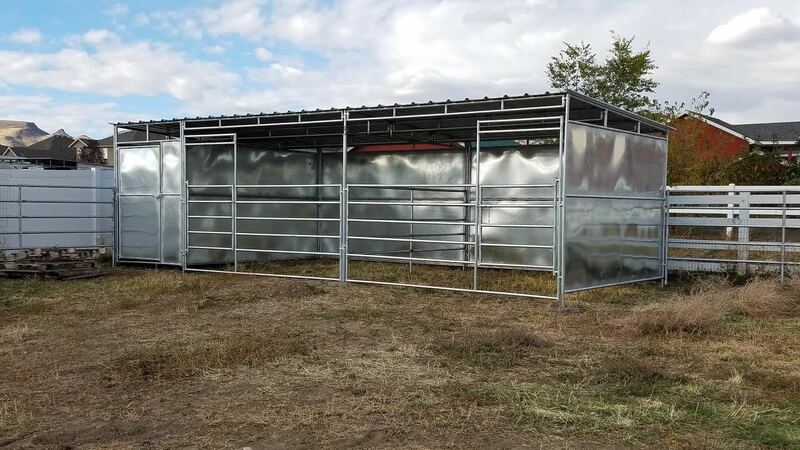 If the Galvanized look doesn’t quite suit you then we can install colored siding on the three sides to dress it up just like the Western Classic Barns.